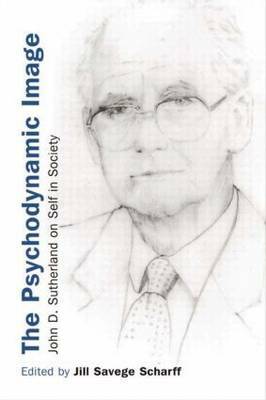 The Psychodynamic Image is the first selection of John D. Sutherland's major papers. It provides an overview of the development of his thought on self and society and reveals the extent of his contribution to the field of mental health. Jill Savege Scharff introduces Sutherland's most important and influential essays. These reflect his range as a theoretician, moving easily from the intrapsychic to the interpersonal level, building bridges between points of view and integrating psychoanalytic and social theories. Sutherland's work calls for changes at the individual level through understanding conflicts and unconscious processes as aspects of parts of the self in interaction. He inspires respect and understanding of the self and its drive toward autonomy. These papers push the boundaries of psychoanalytic thinking and succeed in demonstrating the relevance of psychoanalysis to the wider society. They will be of great interest to psychoanalysts, psychotherapists, counsellors and social workers.